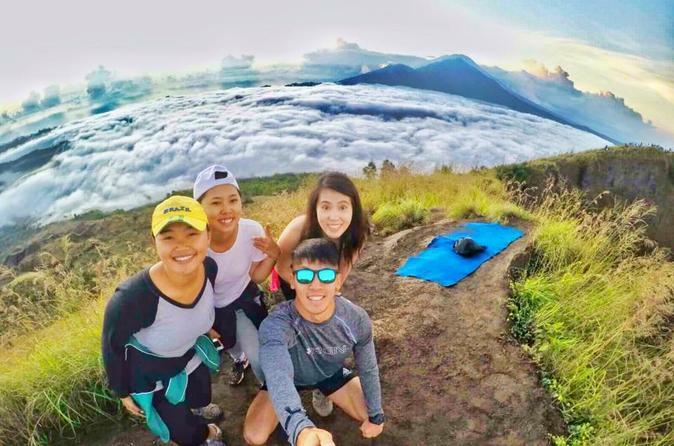 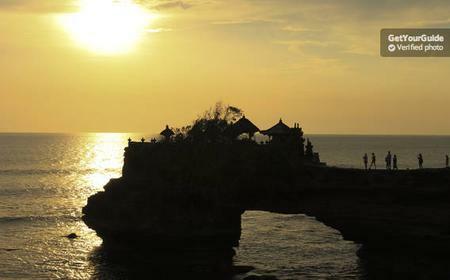 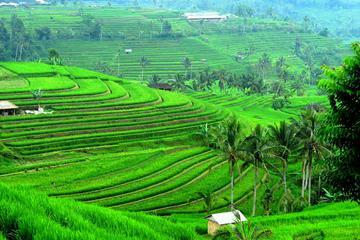 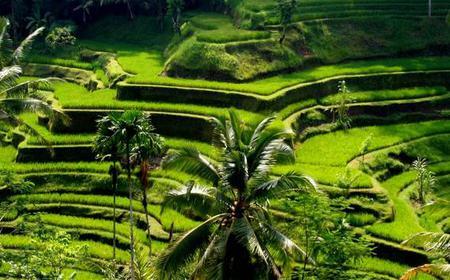 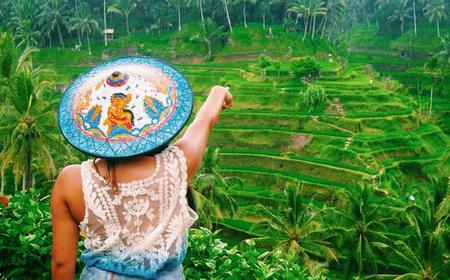 The Jatiluwih Rice Terraces at 700 m above sea level form a breathtaking landscape of expansive lush greenery spread over 600 hectares. 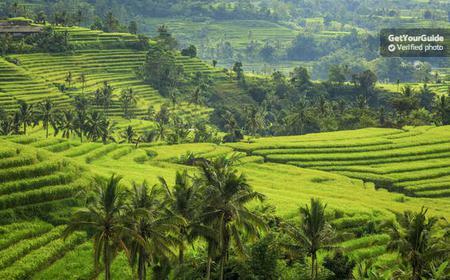 The Jatiluwih Rice Terraces at 700 m above sea level form a breathtaking landscape of expansive lush greenery spread over 600 hectares. 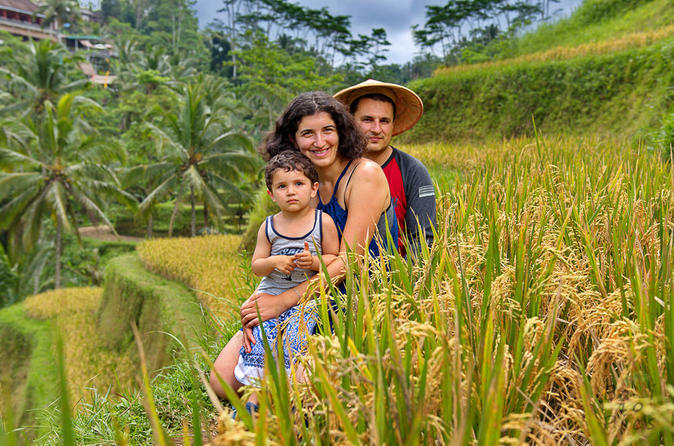 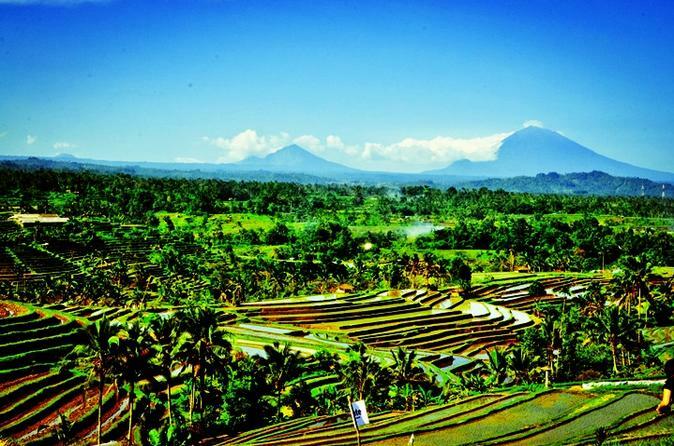 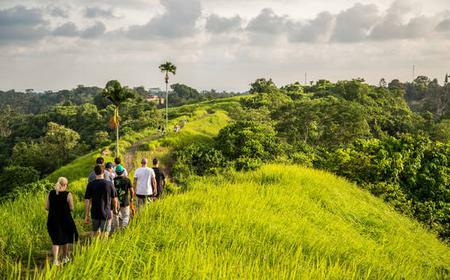 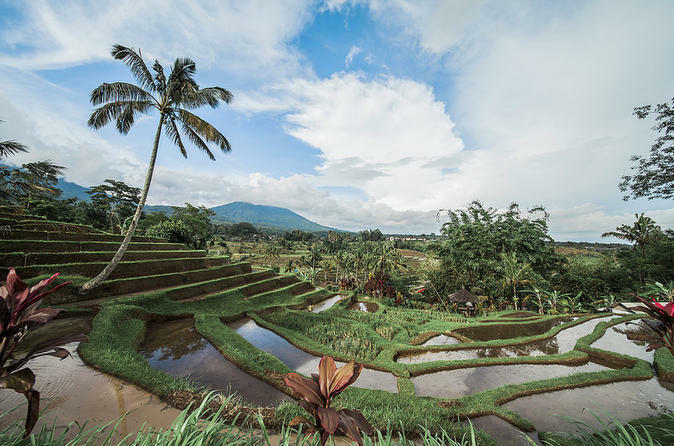 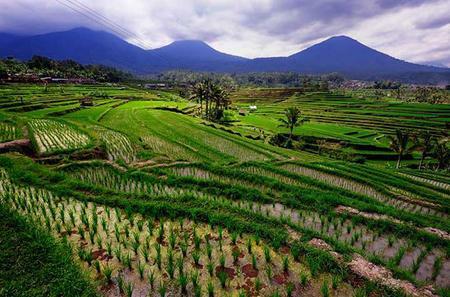 The stepped paddy fields on the foothills of Mt Batukaru are part of the subak system that is a UNESCO World Heritage Site for its cultural landscape.